Send a Check: Please mail to P.O. Box 332966, Murfreesboro TN 37133. 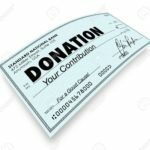 You will receive a letter about your donation for your files and taxes. 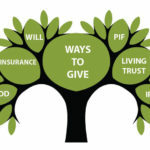 A Charitable Gift Annuity is a way to give to nonprofits that also pays you income, and many tax benefits! Consult your tax adviser or Financial Planner about ways that you could give to Mindful Care. Another way is a DAF or donor-advised fund. It allows donors to make a charitable contribution, receive an immediate tax deduction and then recommend grants from the fund over time. 2. Complete a Matching Gift form available from your employer. Sometimes this is all done online. 3. If needed send in your Matching Gift Application to us and we can complete the form. 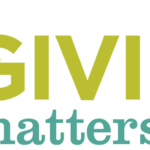 To find out if YOUR employer matches donations to nonprofits, click here. Appreciated securities such as stocks, bonds, or mutual fund shares are great ways to contribute to Mindful Care that are beneficial to both parties involved. When you donate the appreciated assets such as stocks or bonds, instead of selling them and then donating the cash, you can potentially save on tax liabilities (consult your financial adviser). 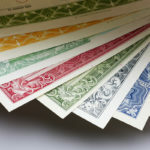 This can really help at the end of the year and could double your tax benefit! Add Mindful Care to your Insurance Policy! Giving through your Life Insurance policy is a new way to donate to a good cause. 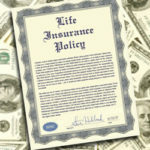 These riders usually come at no additional cost and often do not reduce the cash value or the death benefit of the policy. These riders effectively eliminate the need to create, pay for and administrate separate gift trusts until the death of the insured.